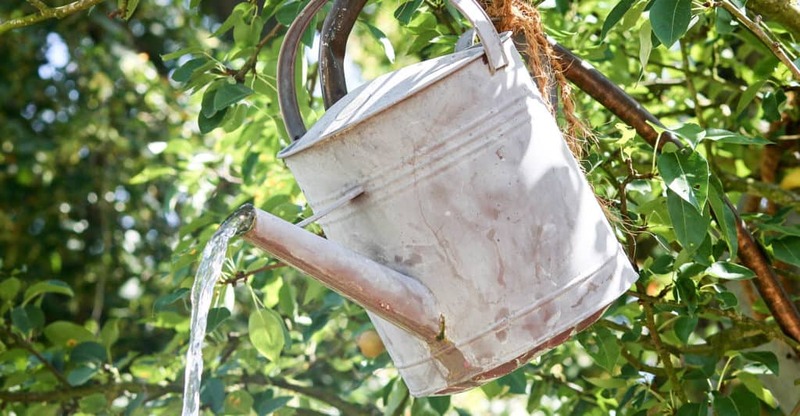 In this guide we’ll take a look at the best watering cans for the UK market. I’ve compared design, water capacity and cost to give you my top recommendations. 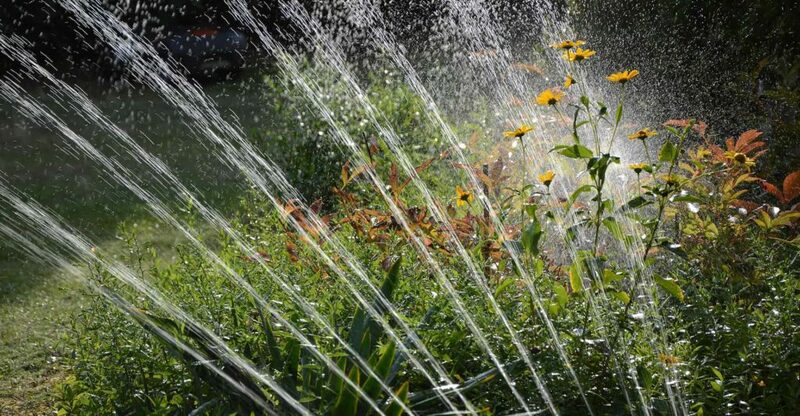 In this guide we’ll take a look at the best lawn and garden sprinklers for the UK market. I’ve compared rewind functionality, reliability, ease of use, safety and cost to give you my top recommendations. 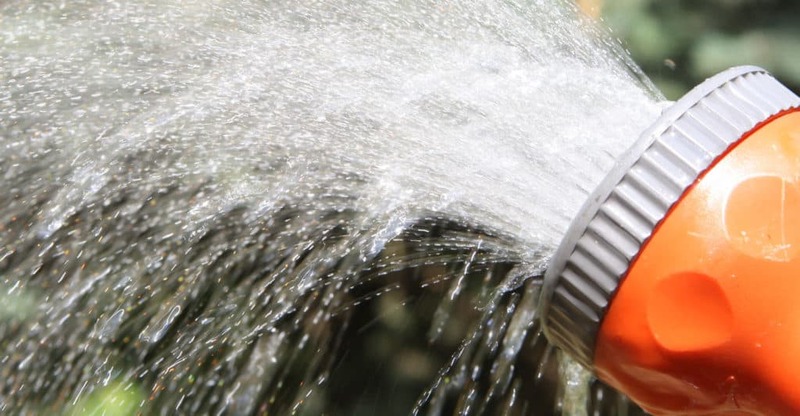 In this guide we’ll take a look at the best garden hose reels in the UK market. I’ve compared rewind functionality, reliability, ease of use, safety and cost to give you my top recommendations. 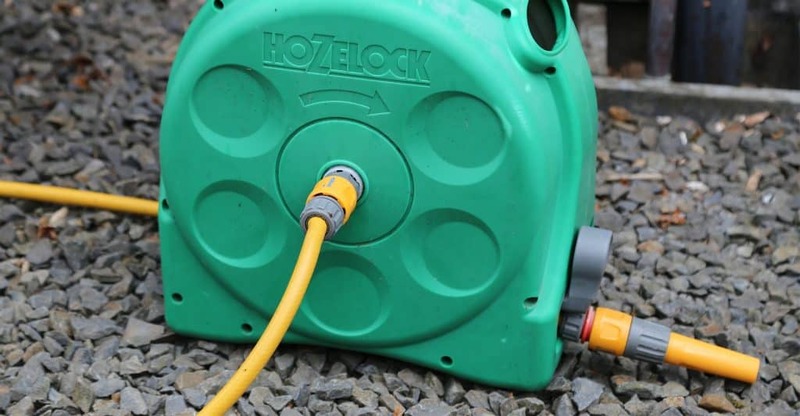 In this guide we’ll take a look at the best expandable hoses for the UK market. I’ve compared length, durability, flexibility and cost to give you my top recommendations.